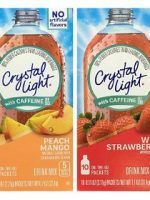 Confession: Savannah and I are both obsessed with Crystal Light Energy. You know those little packets you put in your water bottle? Some days I’m not sure I’ll survive without one. 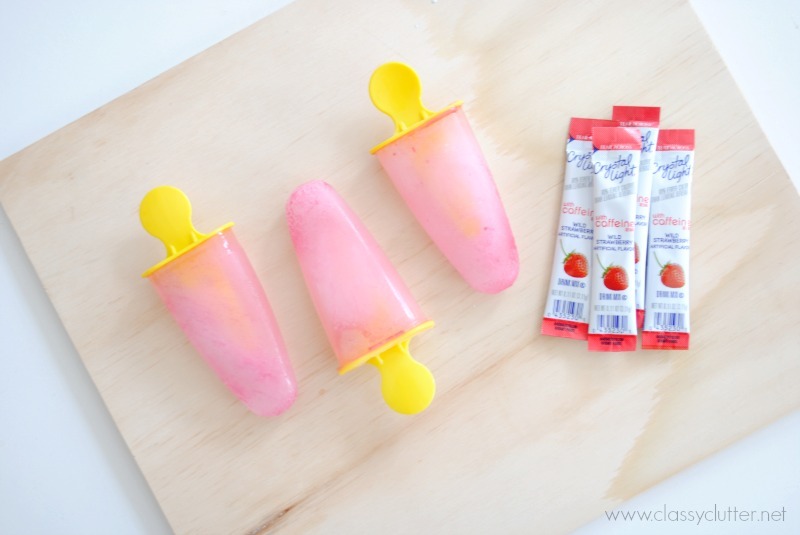 Since the temps are warming up, I thought it’d be fun to try out some Mommy Energy Popsicles and my goodness they’re yummy and give you a burst of energy to get through your day. They are perfect when you need a pick me up or when you just need an afternoon treat. We have these on hand all summer long that are amazing! 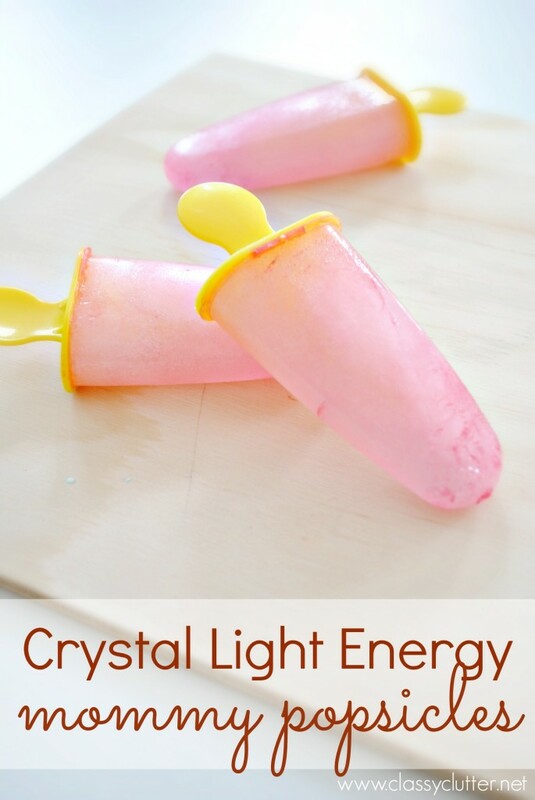 All you do is get a popsicle mold, mix up your Crystal light energy packet and pop them in the freezer for a few hours. 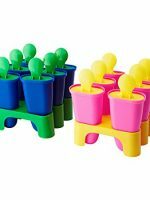 I got my popsicle molds from Ikea for like $2! I got a pink set for my “mommy popsicles” and a blue set for my little boys. We like to use juice, lemonade or Kool Aid to make their popsicles since my kids have all the energy they need. 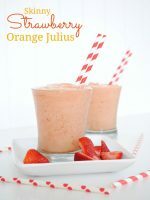 You could also blend up some strawberries or other fruit and add it to your popsicles. 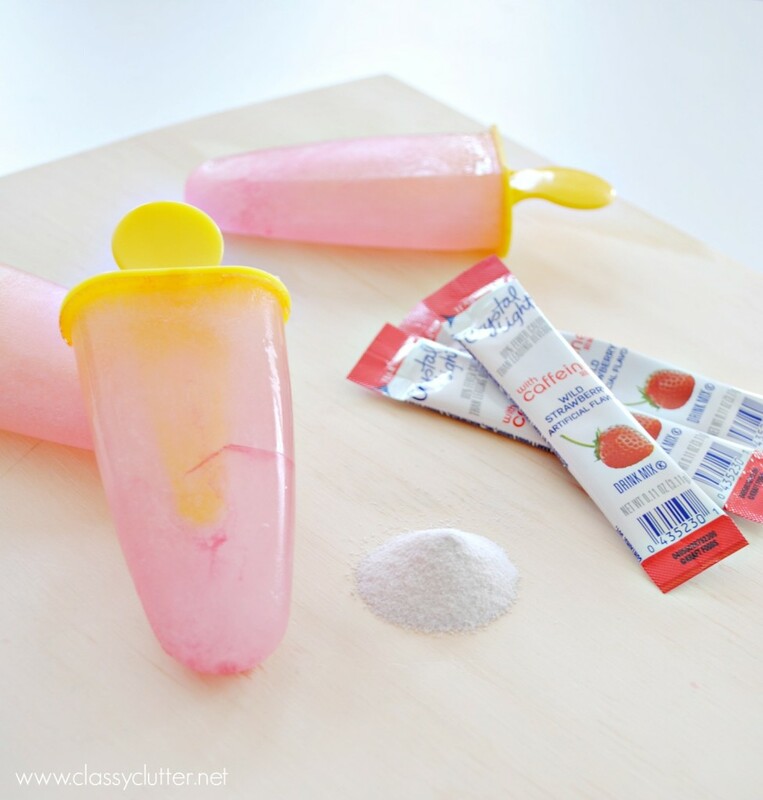 Then you have Mommy Energy Popsicles! YUM! 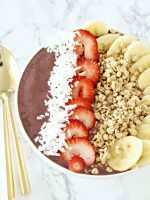 Next time you need a mid day burst of energy, bust out these bad boys! You’ll be happy you had Energy Popsicles they are the bomb Trust me you wont regret it. They are AMAZING! I love these too! Great idea on freezing them. 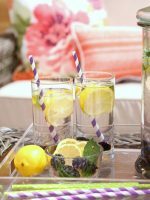 They’re great for mixed drinks too, just add vodka or rum and you’ve got a great lo cal Mommy beverage.